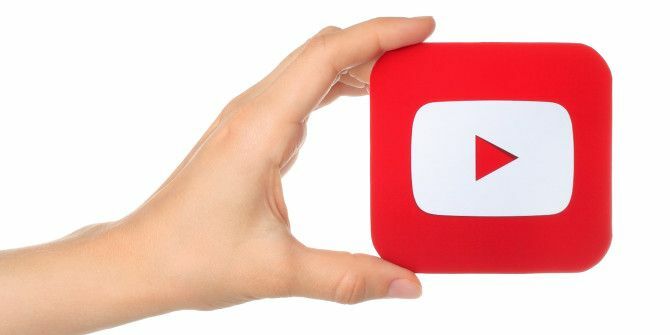 There are many ways to watch online videos 10 YouTube URL Tricks You Should Know About 10 YouTube URL Tricks You Should Know About Love YouTube? You can make it even better with these cool YouTube URL tricks that let you download videos, make GIFs, and more. Read More , but this post isn’t about watching YouTube or Vimeo videos in the normal way. Instead, we’re going to watch them frame-by-frame and in slow motion. There are two free web services that make this possible. It’s up to you which one you use. But wait a minute: why would you want to do this, anyway? Imagine that you want to watch a phenomenal soccer shot or a down-the-line pass by Roger Federer. Or you want to teach yourself a martial art move using YouTube. In these cases, and many more, frame-by-frame playback can help you see the action properly. This is a simple video service where you just have to plug in the video link from YouTube and choose the speed setting. The fresh site is the new avatar of the old Rowvid.com web service. There are four controls you can tweak. Just next to the frame-by-frame playback controls there is a clock which can be toggled to show the movement of frames. The next three controls allow you to set the steps at a set speed and frames per second. Use the toolbox to play frame-by-frame or in speed increments for slow motion. Both tools advertise that they can play Vimeo videos in slow motion. But as the Anilyzer site states, current Vimeo code restrictions do not allow that in their playback (unlike YouTube, which has a default speed control setting). On YouTube, the speed setting is hidden in plain sight. Click the Settings icon in the lower-right corner of the playback window. Select Speed from the pop-up overlay which appears. Choose 0.25 or 0.5 for slow speeds. You can also speed it up by choosing a higher speed. Vimeo does not give you a default option to slow down its videos. But try the Vimeo Repeat & Speed Chrome extension to control the playback. It works! Viewing videos at their slower than usual speed can help us catch things we tend to miss at normal speed. I often use the speed controls to go through instructional videos at a faster clip or slower depending on my grasp over the material. What do you want to use slow motion videos for? Do you have any other tool or tip in mind? Explore more about: Vimeo, YouTube.